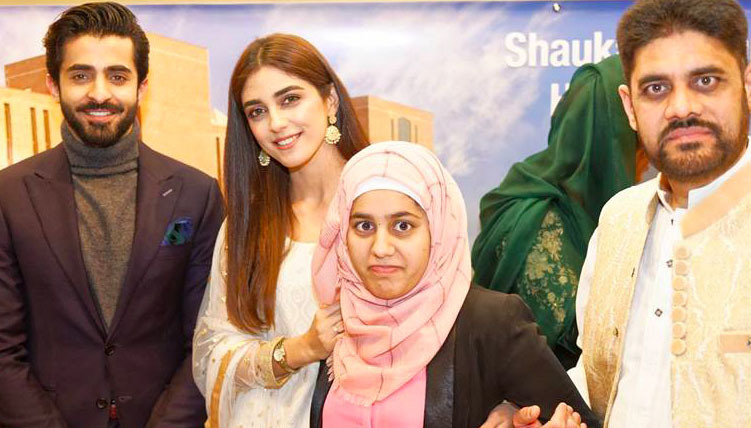 Shaukat Khanum Memorial Cancer Hospital has been serving mankind for almost 24 years. In this whole era, it lifted up so many lives, gained so much trust and reputation. 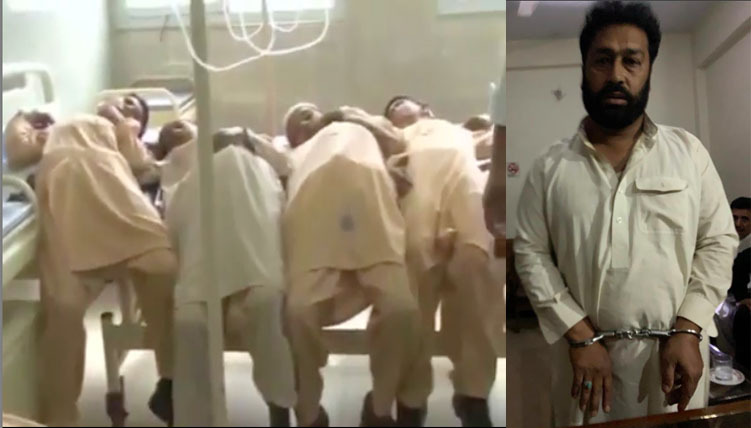 From the one hospital in Lahore, it has now extended its operations to Peshawar and soon it will be inaugurated in Karachi too. 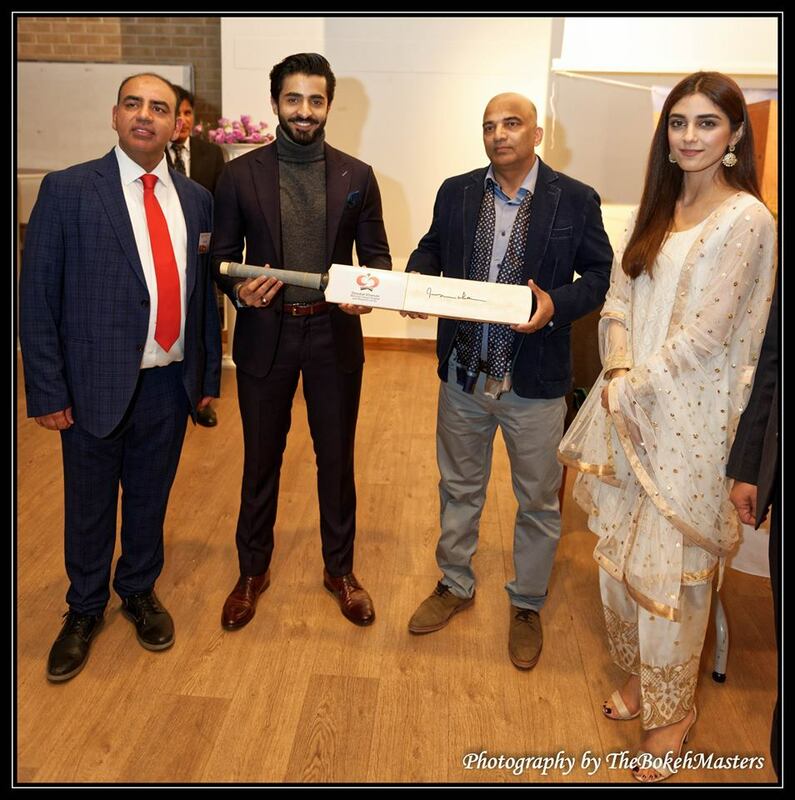 For the same purpose of helping and lifting mankind, a delegation comprises of representatives from the hospital and renowned TV stars Maya Ali and Sheheryar Munawar came to Sweden for the fundraising. 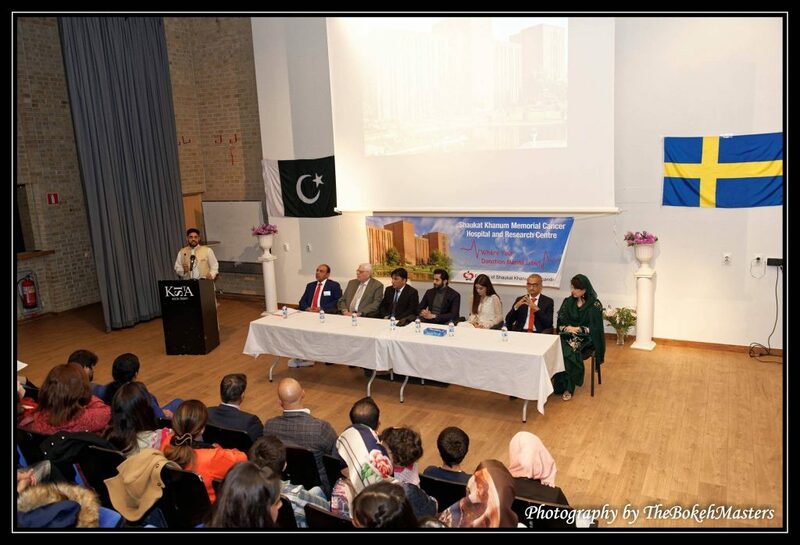 It is the third hospital to be built and the whole program was about this project in Stockholm a few days ago. Chief Medical Officer Dr. Aasim Yusuf explained the crowd about the transparency and top-notch medical standards of the hospital. 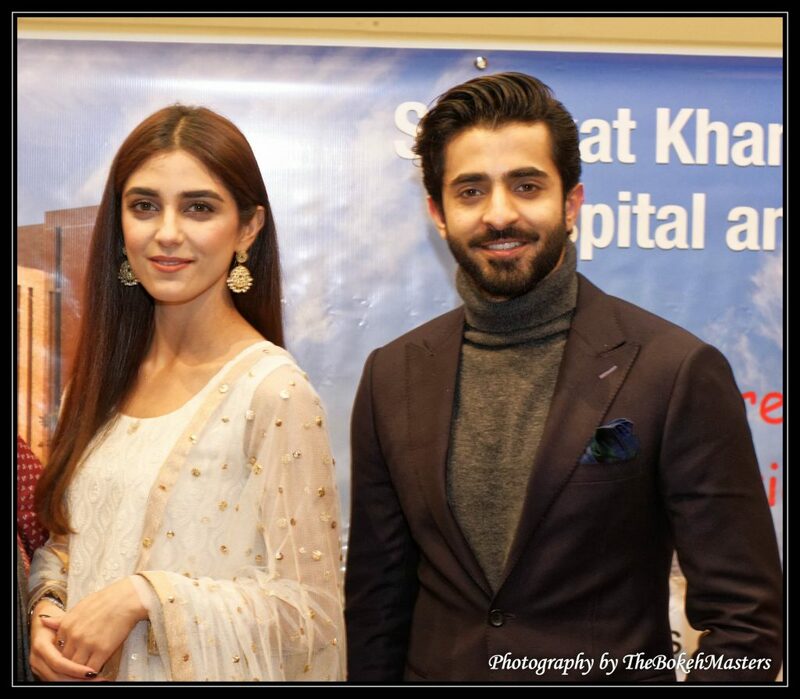 The actors Maya Ali and Sheheryar Munawar emphasised that small donations can save the lives of everyone, from children to adults. A heart touching video clip was shown where children and parents talked about the hope they have of a bright future because of this hospital and its generous staff. 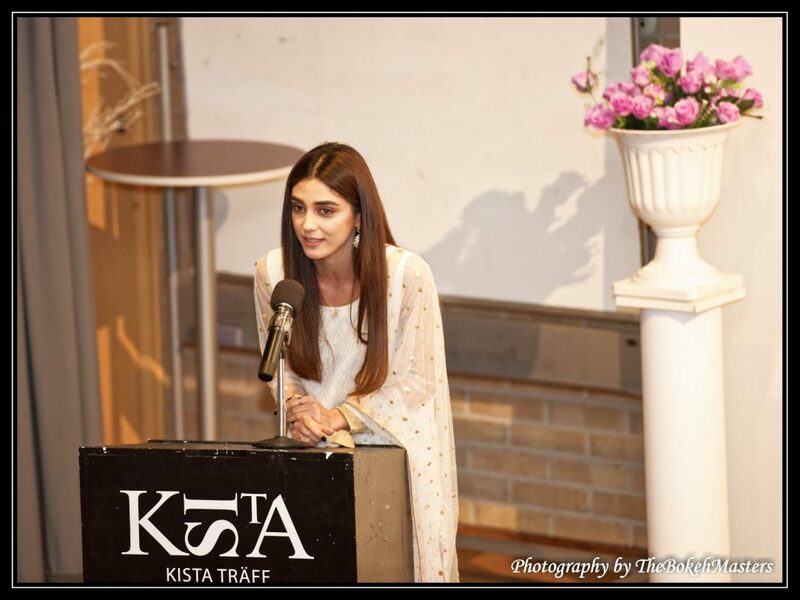 “We showed the film so that more people will understand how it feels to be in their situation”, says Maya Ali. Pakistan’s Prime Minister Imran Khan surprised the audience by sending a video greeting message. 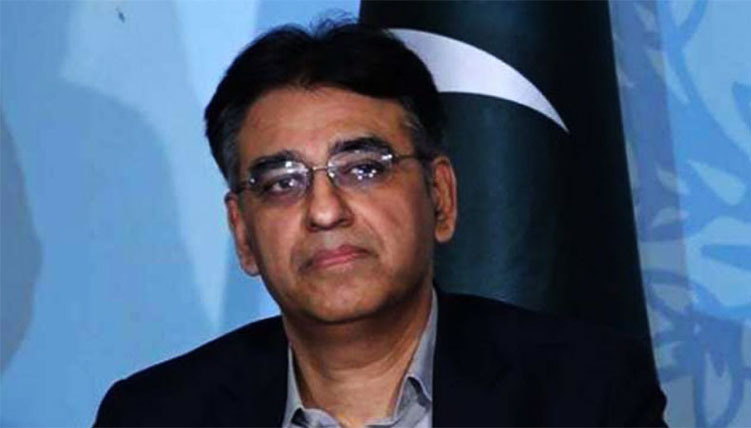 He told us that a major part of the cost is covered by those who send money from abroad. Therefore, he wanted to thank all the donors. Imran khan’s signed bat was presented for auction and auctioned out for 80,000 sek, around Pkr 1,223,000. 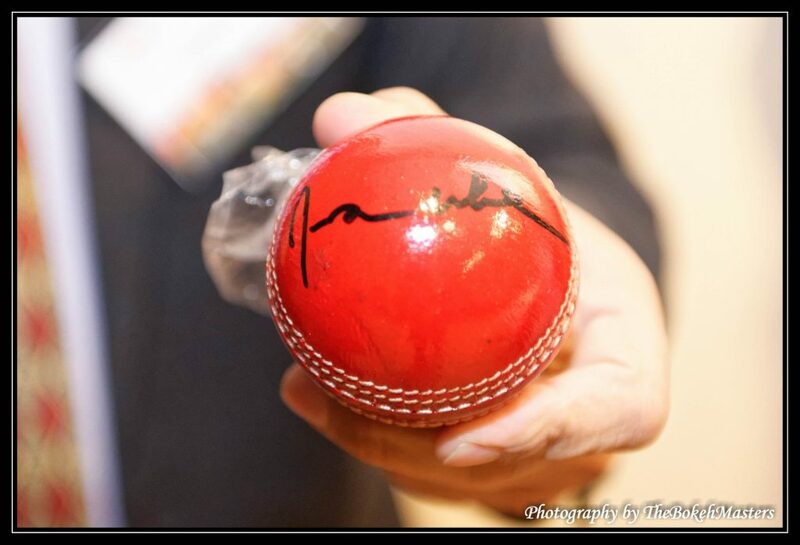 Two signed balls went for 22,000 sek, around Pkr 336,000. When the program on the stage ended, it was time for mingling and lots of selfies with the celebrities who then go to Oslo with the same mission and spirits. 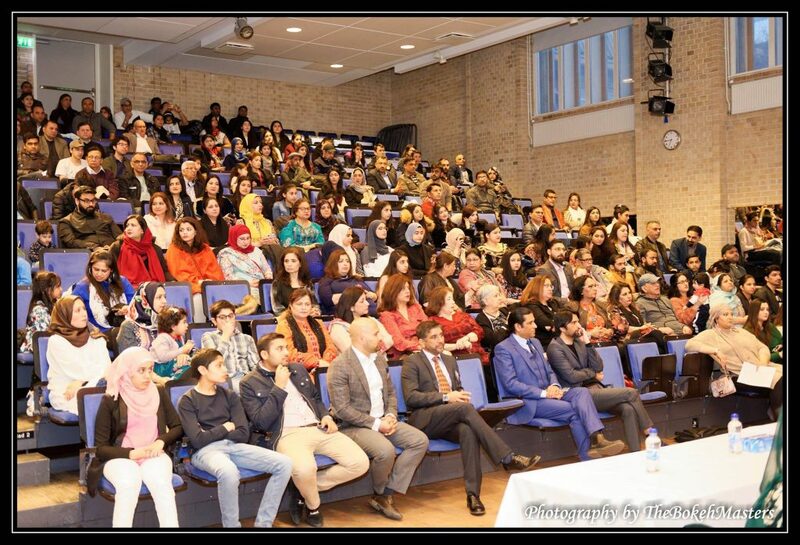 Thanks to Dr. Arif Kisana, Imran Khokhar and his team on the success of this event. 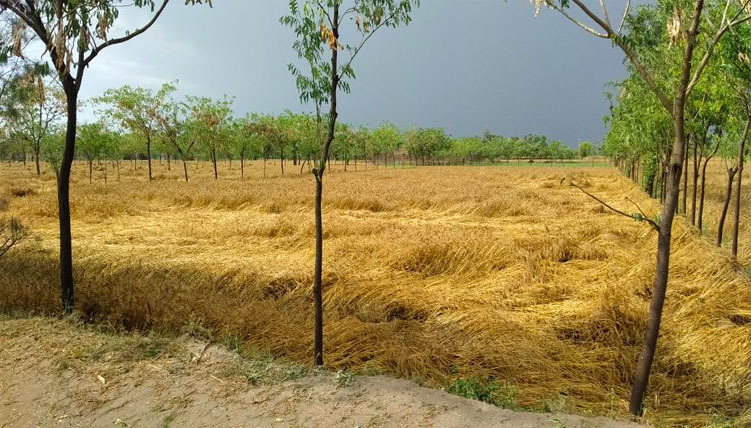 We hope such spirit would continue among the masses living abroad and we keep on having such opportunities to earn good deeds.